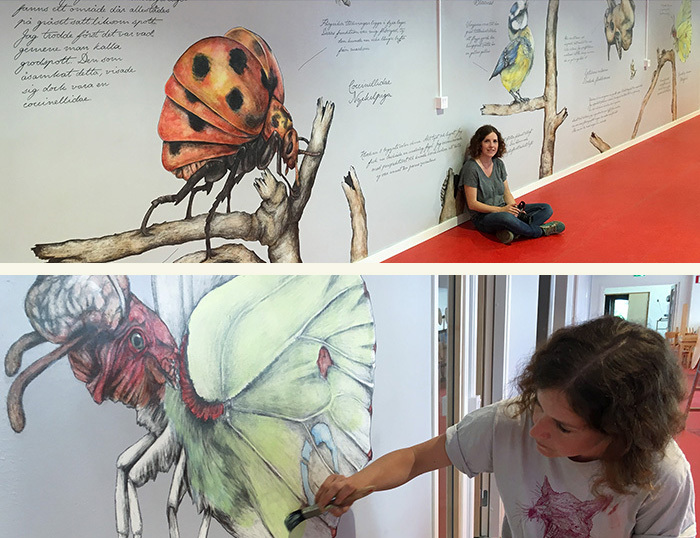 During the summer of 2017 I’ve been working on a wall piece for the new Wendela Hellman school in Härnösand, Sweden. Here are four mutated animals as they were observed by my invented explorer Jonas Falck. As well as I could, I recreated his findings. The sketches and notes reveal local fauna of varied degree of mutation. Jonas Falck was born in Stigsjö, a small parish only a few kilometres away from this school, on October 9th 1748. He considered himself to belong to the ranks of Linnaeus’s disciples, which, however, Linnaeus never confirmed. Now he has gotten his retrieval and hopefully a permanent a place in the local history of Härnösand. Between April 25th and May 7th, I’ve been invited to the artistic colony Cuevas del Rodeo in Rojales where I will conduct archaeological and paleontological investigations in the southeast Iberian Peninsula. I will keep developing my work and give form to my inner imaginative wold, intertwined with one Erina de Laguart and the expulsion of the Moriscos. After three years I have finally finished (or so I think) my travels with the fictional character Jonas Falck – a misunderstood explorer from the late 18th century. I draw and sculpt a world inhabited by mutant animals and strange sea creatures. The show at Härnösands konsthall runs between December 3rd and February 4th. 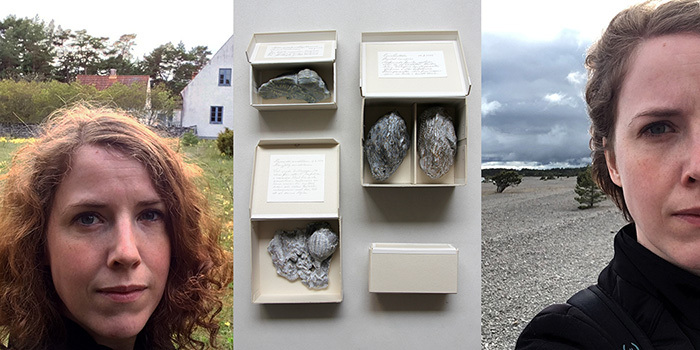 With an opening on November 12th I will participate in a two-person exhibition with artist Helena Piippo Larsson. As a starting point we have collected natural specimens – such as fossils, rocks, branches and pine cones. In Helena Piippo Larsson’s hands the often overlooked components becomes thoroughly investigated and expanded. Through her drawings and bronze casts the complexity of the small details are soon allowed to take over the room. Me, on the other hand, proceeds from fossils as I stretch the concept of truth. In the fictional character Jonas Falck – a misunderstood explorer from the late 18th century – I draw and sculpt a world inhabited by mutant animals and strange sea creatures. 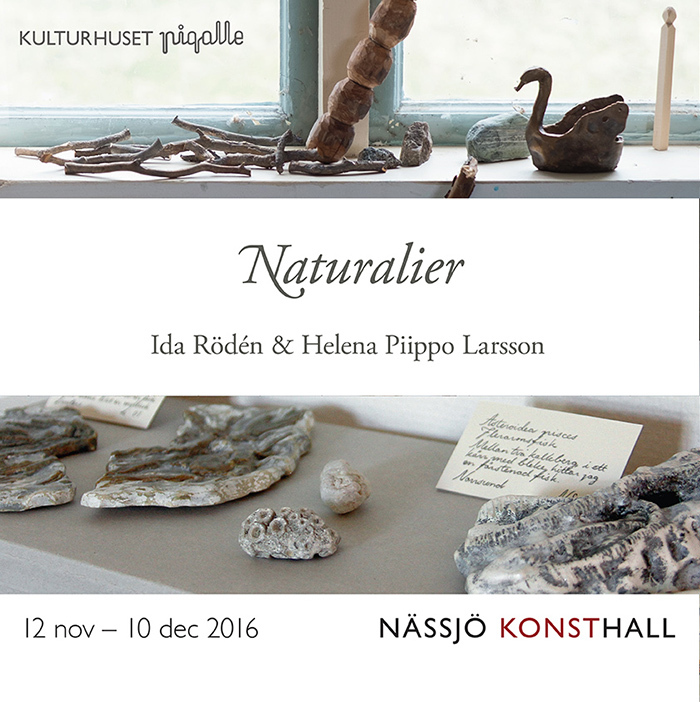 “Naturalier” runs until December 10th. I will participate in the group exhibition “Hem ljuva hem…? Drömmen om det ideala” (Home sweet home …? The dream of the ideal) at Kungsbacka konsthall. The exhibition runs between September 3 – November 6 with an opening at 1 PM on the 3rd. To find a place to live in and make it home raises the question about what a home really is – more than a roof over your head. The dream of the ideal home can accommodate both aspirations and disappointments. This is the exhibitions main theme. 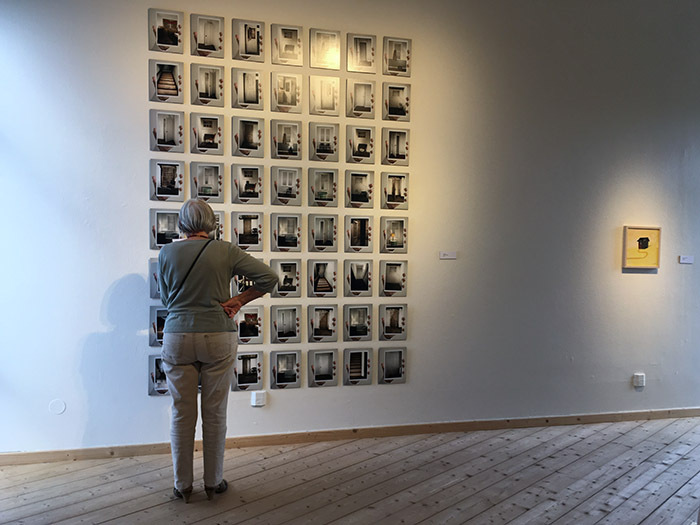 Participating artists are Zandra Ahl – Anita Andersson & Kerstin Frii – Eva Arnqvist – Shwan Dler Qaradaki – Magdalena Dziurlikowska – Meta Isaeus Berlin – Lina Jaros – Petter Kreuger – Julia Olofsson – Ola Pehrsson – Ida-Lovisa Rudolfsson – Ida Rödén – Ulrika Sparre – Ann Strömland Väggö. I’m excited to be awarded a project grant from Längmanska Kulturfonden to be used for the completion of an artist book regarding my invented explorer Jonas Falck and his mysterious findings. PARTICIPAN IN LILJEVALCH’S JURIED SPRING SALON. Four drawings inspired by the late 18th century imaginary explorer Jonas Falck will be part of Liljevalchs’ juried Spring Salon. Jonas Falck studied the mutated life following a meteorite impact in the northern region of Sweden. The exhibition will be held in Stockholm City Feb 12 – April 10, 2016. RECIPIENT OF A SWEDISH GRANT! 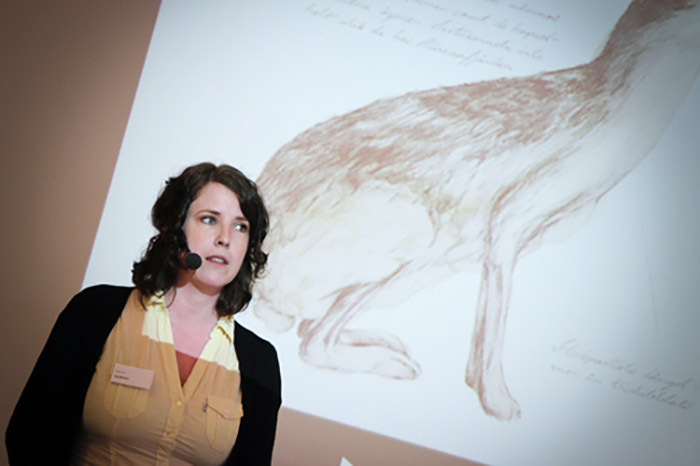 Sparbanksstiftelsen Norrland award each year a young artists from the northern region of Sweden a stipend. This is a stipend you can’t apply to. I’m deeply honored to be the recipient of Sparbanksstiftelsen Norrlands Konstnärsstipendium 2015! I am excited to be an exhibiting artist at OpenArt Örebro (Sweden), Scandinavia’s biggest art event. Contemporary art from all over the world is temporarily displayed in the city center, for everyone to experience it. People will encounter art in places they least expect it everywhere in the city center – on the street, shop windows, facades, on the water surface, around the castle or in parks. 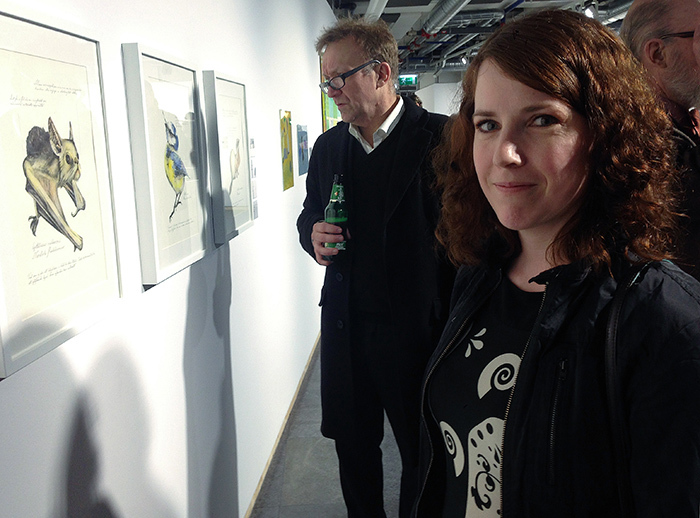 OpenART takes place June 14 – September 6, 2015.